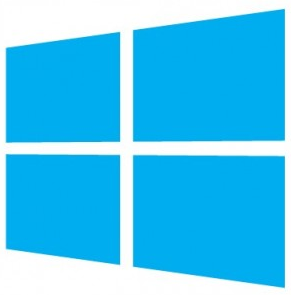 If you have installed Windows 8 without performing a clean install, you may have noticed the Windows.old folder on your C drive. 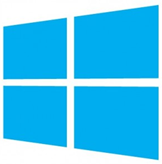 Actions that generate this folder include a refresh of Windows 8, upgrading from an earlier version of Windows to Windows 8 or even a custom installation for a dual boot setup. The Windows.old folder contains files and folders from the previous installation of Windows and is usually quite large in size. This folder cannot be deleted by just using the delete key. That’s where we need to use the disk cleanup wizard. Note: Copy any files or folders that you may need from the previous installation beforehand. Once the Windows.old folder is removed, it cannot be restored. Check for the Windows.old folder on the C Drive of your computer. 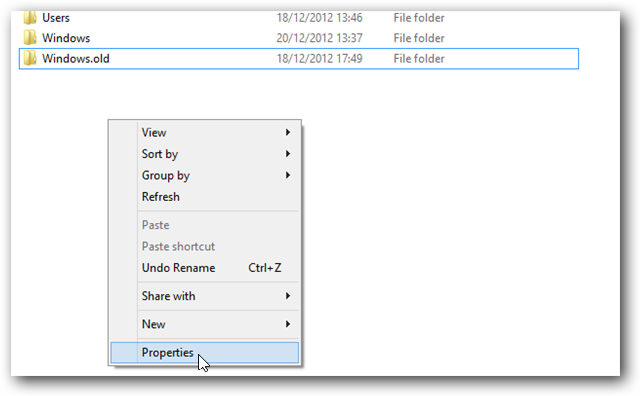 The Properties window shows the used and free space on the C drive. 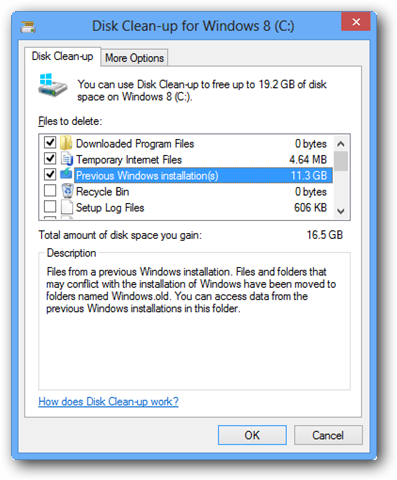 Click on the “Disk Cleanup” option. 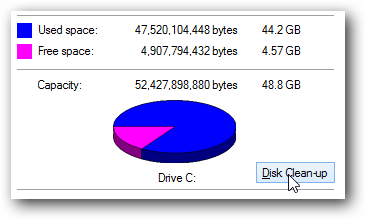 Windows calculates the amount of space that you can free on C drive. If the UAC window pops up, choose “Yes”. 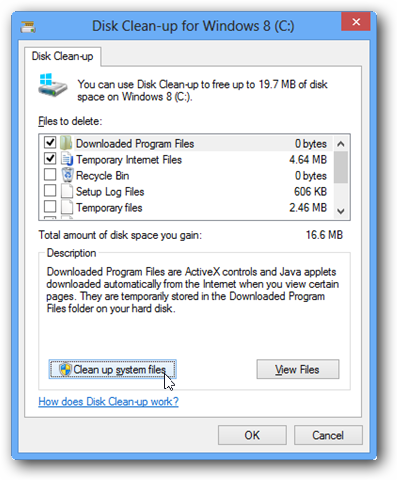 Disk Clean-up again calculates space occupied by System files that can be deleted. Once the Disk Cleanup finishes, the C:\Windows.Old folder would be deleted. In case you have a Windows.old folder on your C drive when a new one is created by the OS, the old folder may be renamed to “Windows.old something.” The latest previous installation would be in Windows.old folder only. One possible drawback of the above mentioned Disk Clean-up process is that it will remove all the previous installations at once. If you want to keep a specific installation and remove the rest, you can do so by deleting the folders individually via Command Prompt. 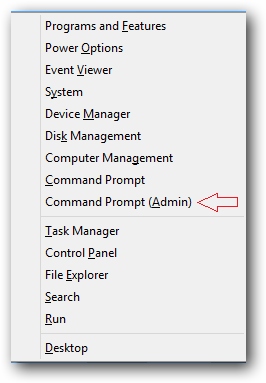 Press “Win + X” (in any window) and choose Command Prompt (Admin) from the menu that pops up. You should get a success message stating that you are granted ownership of the administrator group for the folder, its sub-directories, and of all the files in the folder. The administrators are now granted full rights to all files and folders. 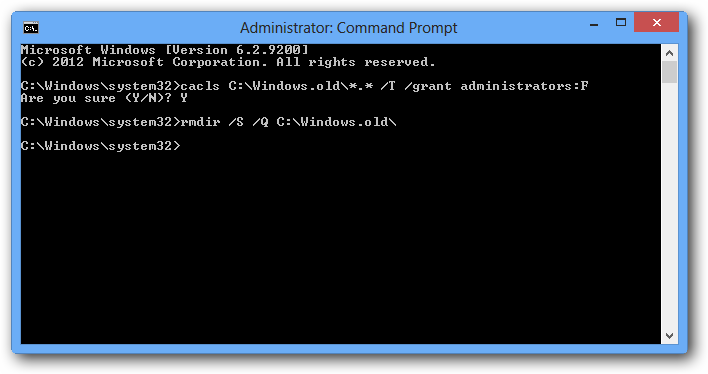 This command deletes the Windows.old folder, and all of its subfolders and files. If there is another Windows.old folder is C drive that you wish to delete, repeat the above steps and “replace ‘Windows.old’ in the commands” with the specific folder name. When to remove the Windows.old folder from your system? Users can remove the Windows.old folder at their own discretion after installing Windows 8. Unless you are facing a severe space crunch on the C drive of your computer, it is recommended to keep this folder for a few weeks. This way, you can ensure that the newly installed Windows has all the necessary files and settings. Any missing files can be retrieved from Windows.old folder. Once all files and settings are in place, go ahead and delete this folder.